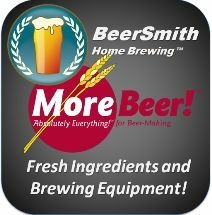 BeerSmith™ has one of the largest communities on the web dedicated to home brewing. We also offer top-notch support for our BeerSmith™ software. 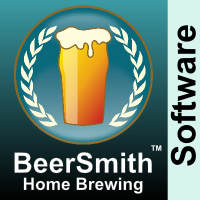 For earlier versions of BeerSmith™, please visit our BeerSmith 2.3 Support page or BeerSmith™ 1.4 Support Page. If you received an antivirus warning when installing, please whitelist BeerSmith in your antivirus and firewall software so it can access the internet. View our new BeerSmithRecipes site where thousands of recipes are available in BeerSmith™ format. View our online database of grains, hops, yeast and brewing water.